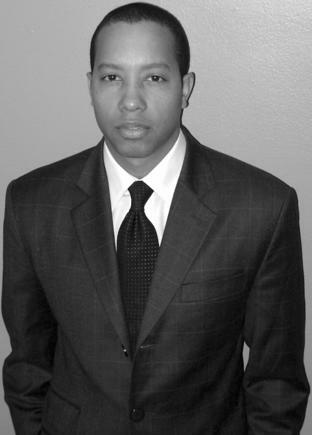 James Felton Keith is an author, economics analyst, engineer, entrepreneur, and futurist. His intrigue with the culture of capitalism and the integration of the world are the primary drivers of his entrepreneurial and educational endeavor. Keith has held executive and consultant roles in operations and finance, engineering, energy supply, distribution, and technology for large-scale and start-up initiatives in Asia, North America, Europe, and Africa. He is currently a Principal with the Mode Equity Partners from which he caters to a variety of clients in the EMEA region. Keith’s philosophical perspective is a result of a series of questions that were raised during his diverse and adverse experiences in the first ten years of the 21st century. His current objectives are rooted in delivering the technological and economic innovations of the world’s most affluent to under served markets. In addition to this he is a former faculty member at Michigan State University, he is the current editor-in-chief of journals at the Centre for Intelligence, Innovation, and Performance Management, current associate editor of International Journal of Religion and Spirituality in Society ; as well as, a member of the Yale Interdisciplinary Center for Bioethics’ Technology & Ethics study group, a contributor to the Roosevelt Institute, World Future Society, Institute for Ethics & Emerging Technologies, and Lifeboat Foundation, among other think tank and action initiatives.